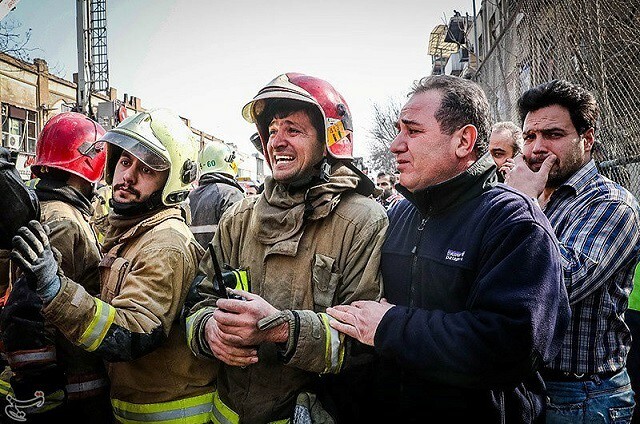 Tens of thousands of Iranians paid their final respects on Monday to 16 firefighters killed when a burning building collapsed in Tehran earlier this month. An electrical short circuit has been blamed for the blaze at the 17-storey Plasco building which contained a shopping mall. At least four civilians also died and several others are missing following the disaster on January 19. 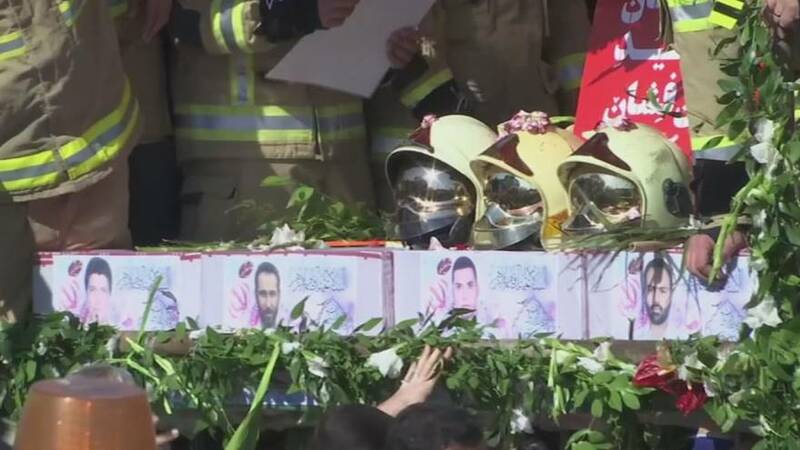 The firefighters were laid to rest in part of a cemetery in Iran’s capital that is reserved for martyrs. “They sacrificed their lives for us. It is our duty to be here,” young Iranian woman Tahereh Sheydayi, 27, told the AFP news agency.